If you’re not sure how to book online these instructions may help. These instructions were created using a PC. If you are using the App it is very easy and straight forward to use, and I will be doing instructions for that very soon. 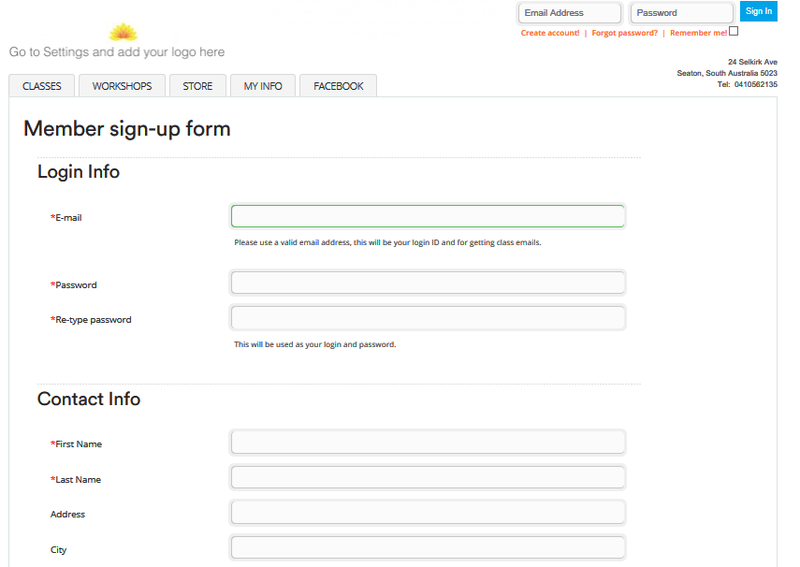 Go to StudioBookings, and you will see the following page. 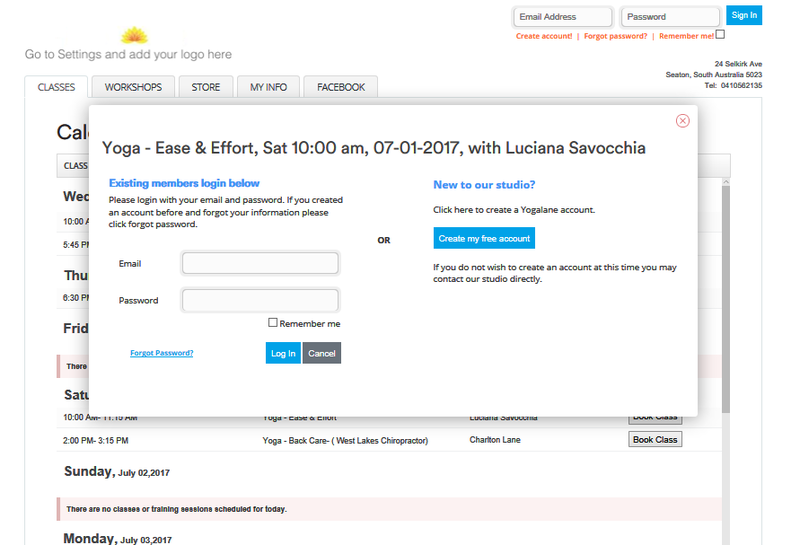 If you try to book into a class without being logged in, you will see the following message. 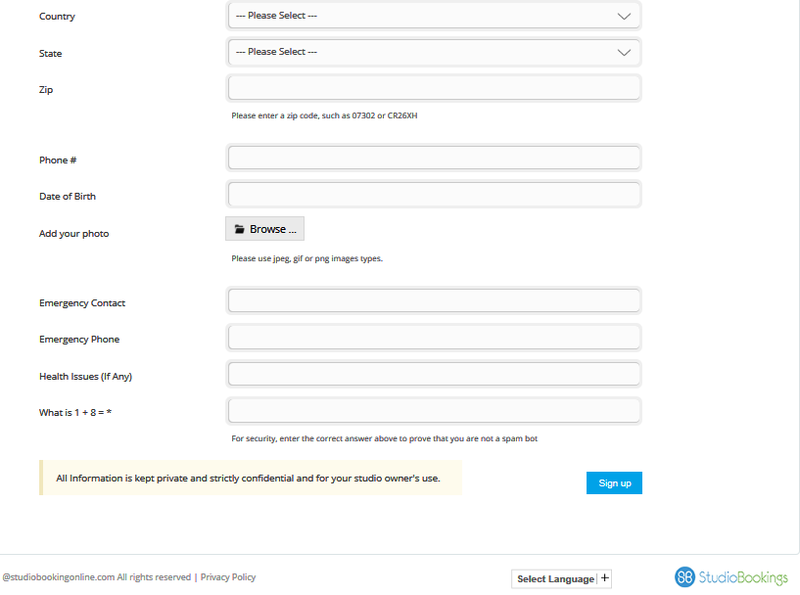 Click on New to our studio?, and you will be taken to the following page to create your account, which is free. 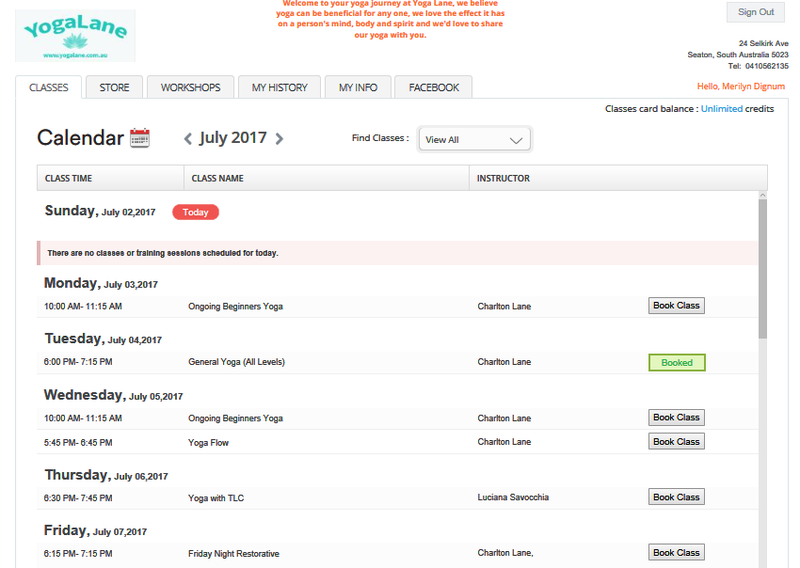 Now that you have an account you can click on Book Class to book into the class of your choice. 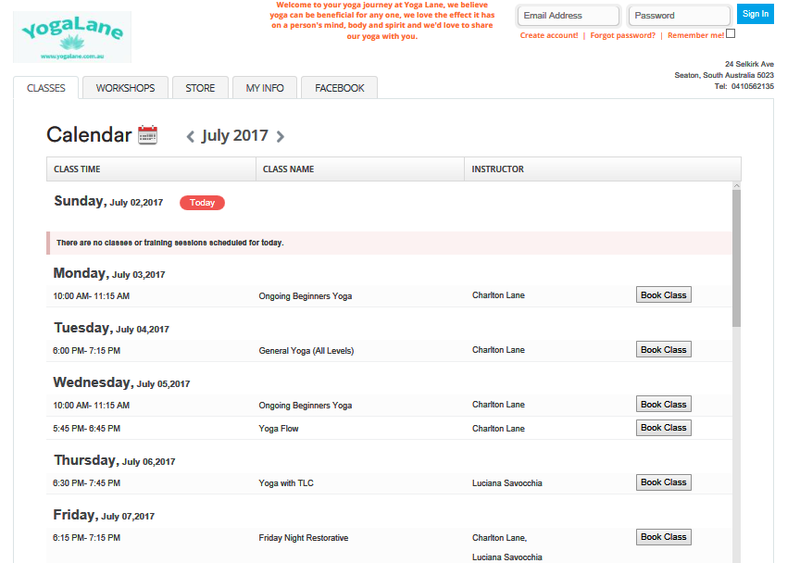 The STORE tab allows you to pay for a class, or purchase a class pass. It’s that simple. You’re now in control of your yoga classes.